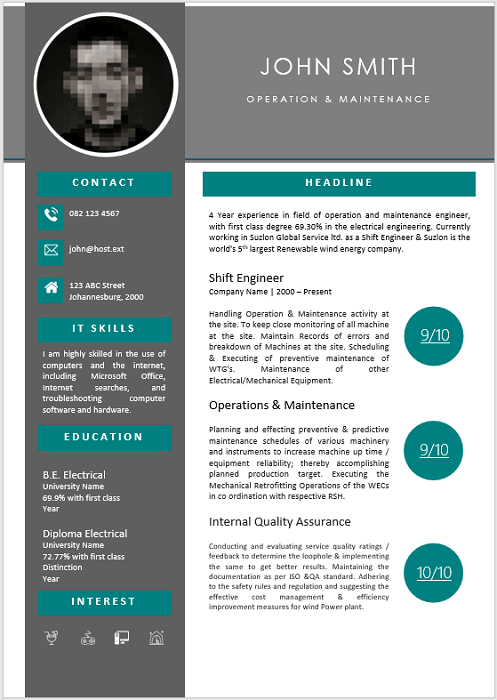 The Maintenance Operation manager is responsible to handle the maintenance control , administration and management of a city surveillance system. 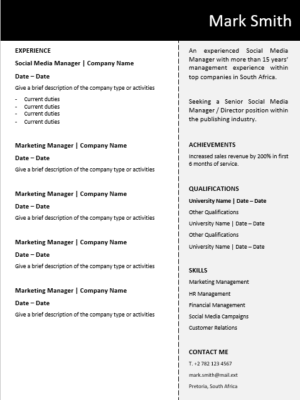 The manager reviews schedules, hires competent staff and prepares these employees to handle any eventuality. 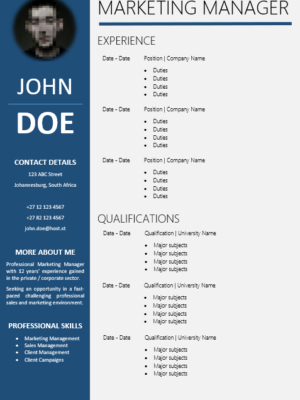 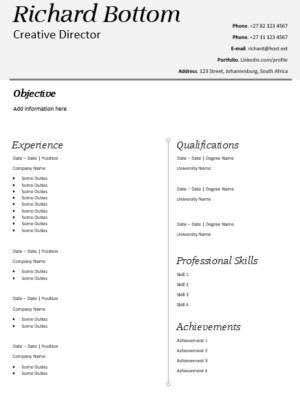 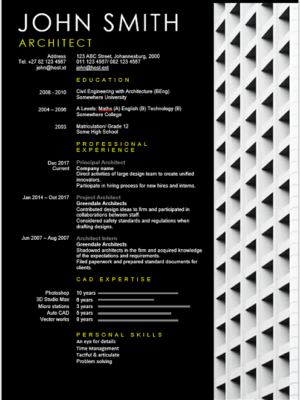 This CV is ideal for an Operations Maintenance seeking new employment or wanting to change employers. 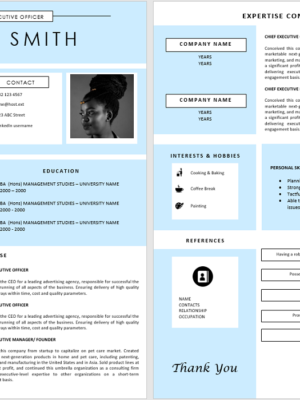 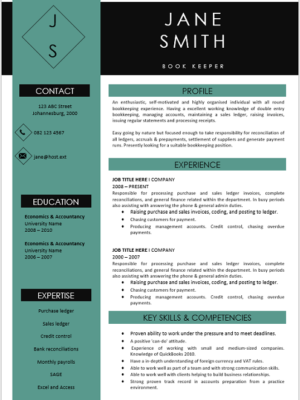 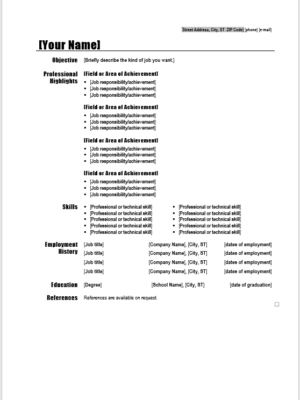 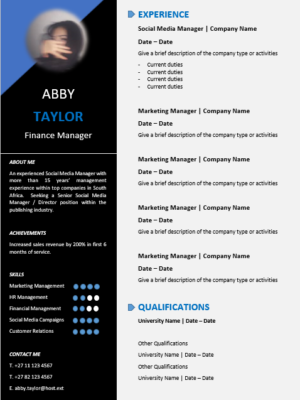 Our easy to use resume helps you create a personalized resume that highlights your unique skills, experience, and accomplishments.